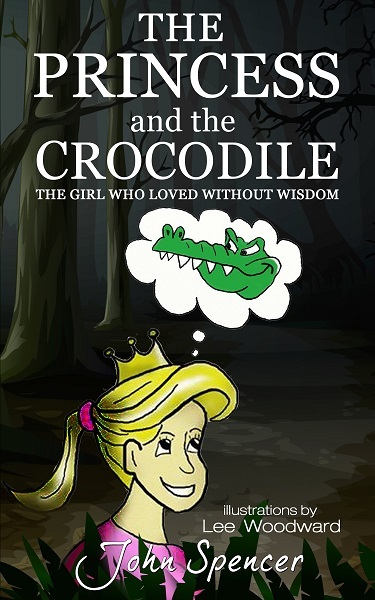 A series of short standalone children’s stories that, in the tradition of C S Lewis, speak of deeper truths. 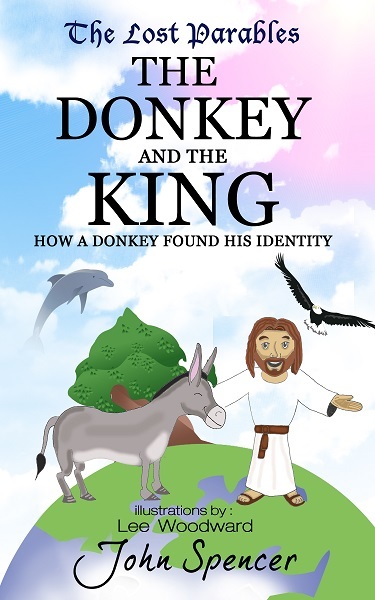 Suitable for use in church services for all ages, family devotions, Sunday school, or for reading to your children or yourself. They are available as e-books on Amazon for free or for as low as Amazon allows me to charge. 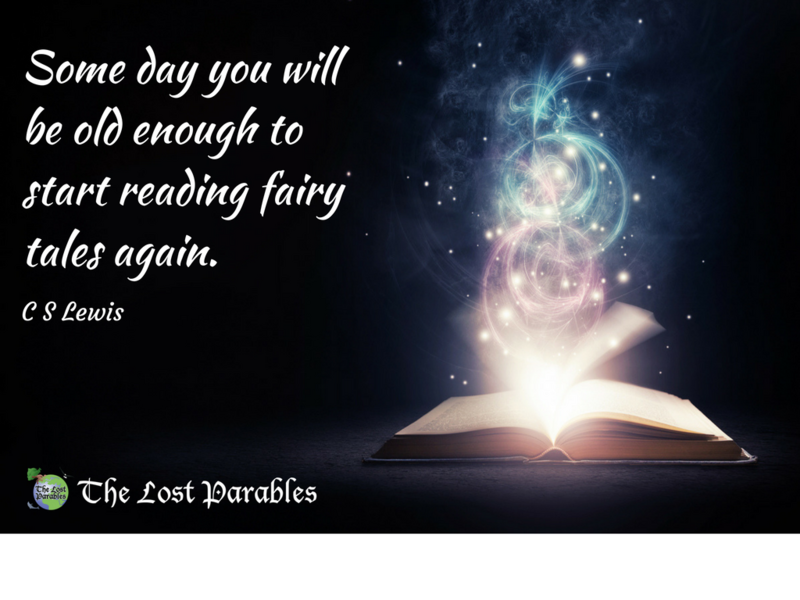 Do you have an idea for a lost parable? Do you have a story that you’d like to be included in the series? Let me know via my contact form! 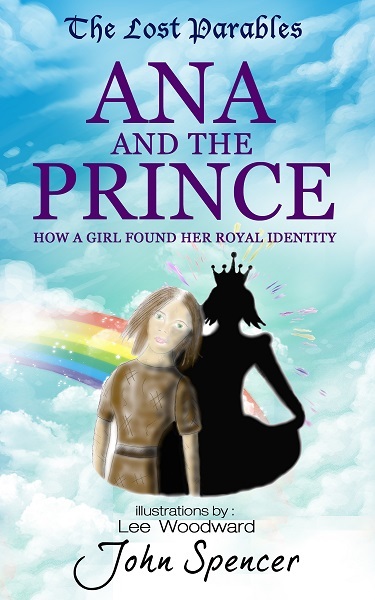 Princess Hannah loves animals, but do all animals love Princess Hannah? An allegorical tale about the importance of giving your love away wisely.